Once the channel's been added to your Roku, launch the channel to start the activation process. An activation code will appear on screen. 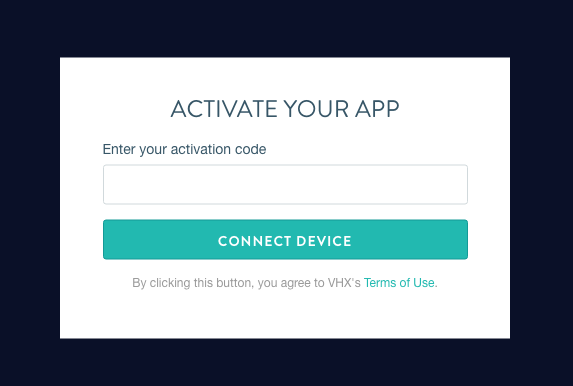 On a computer or mobile device, visit the activate page (https://www.vhx.tv/activate) , sign in (if you are not), and enter the activation code. 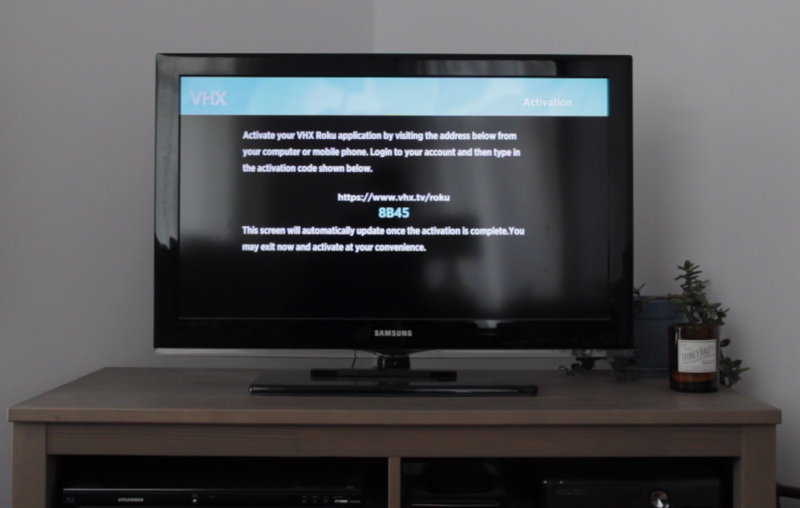 The VHX Roku channel will take a short time to update, and your video purchase library will load on your Roku for you to watch!